Thanks for contacting me. I'll call / text / email you shortly to learn how I can help you with your real estate needs. 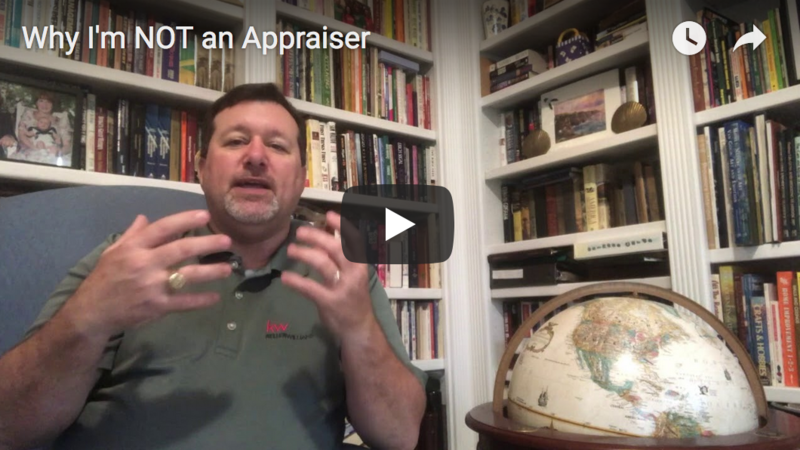 This video explains my thoughts on obtaining an appraisal license, and why I ultimately did not.